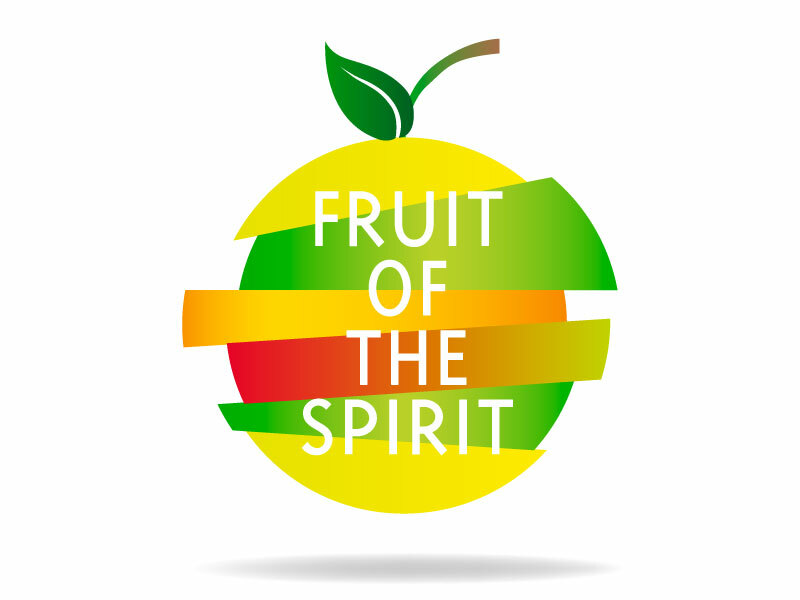 SERMON SERIES | FRUIT OF THE SPIRIT. A series that considers the radical implications of Galatians for our lives, digging into a powerful scripture that could just change everything. Only a List of Fruit? How Does the Gospel Change the Law? Gay Pride Parades, Quartering Soldiers, and Loving Thy Neighbor. Stop Trying to Follow the Rules. Living as the Body of Christ.